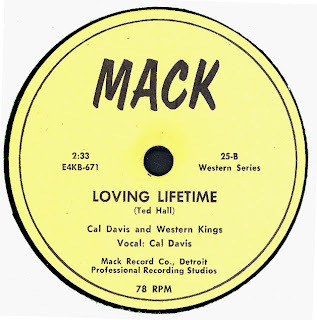 SILVER BELL 101 courtesy of BACM. 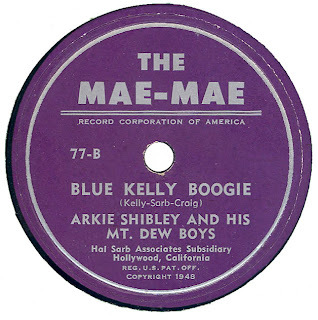 Note: METROPOLITAN 100 reviewed in BILLBOARD on July 12th 1947 and August 23rd 1947. 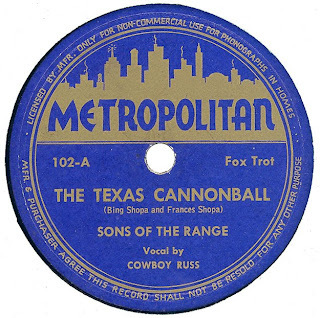 Note: Vocalist Cowboy Russ is Russ Henderson. 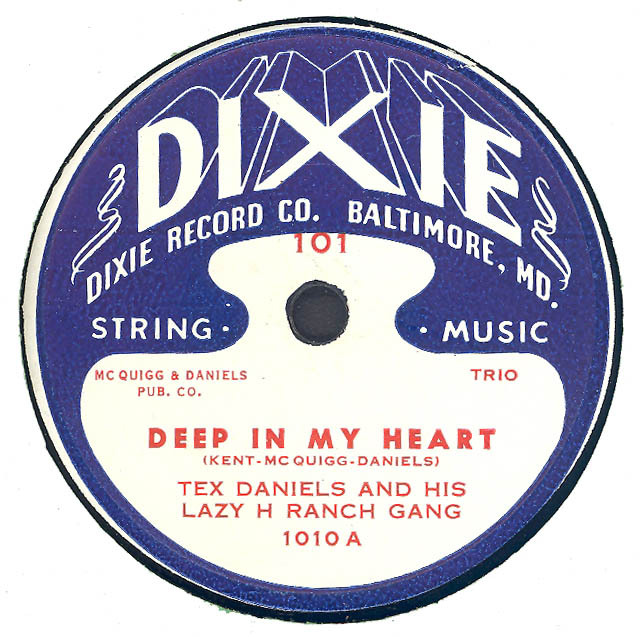 Note: Not sure what issue number actually is, both 101 / 102, and 1010.A / 1011.A are prominent, deadwax only gives Tex Daniels name and one word from title. 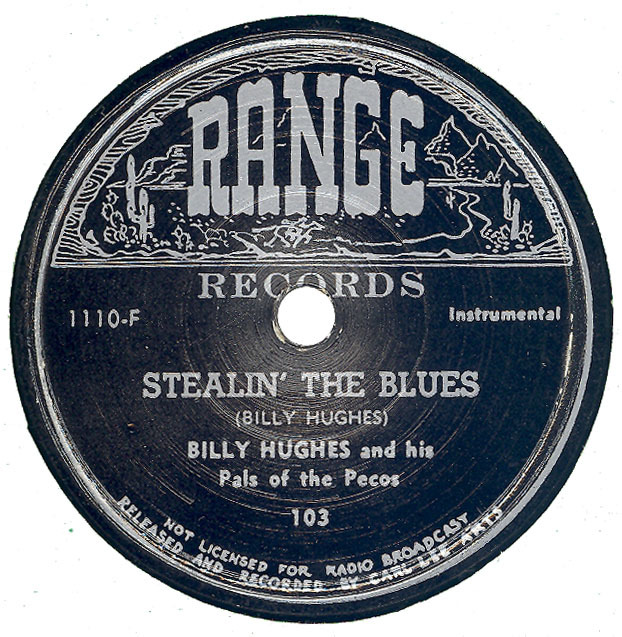 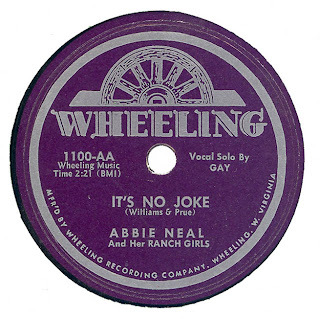 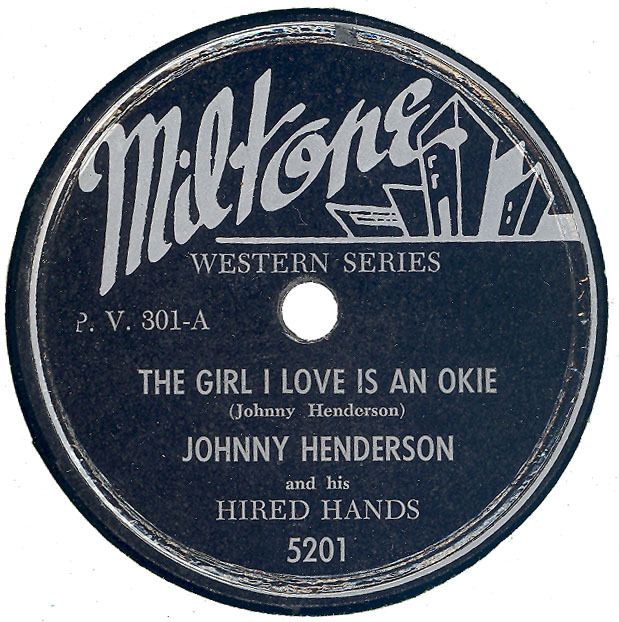 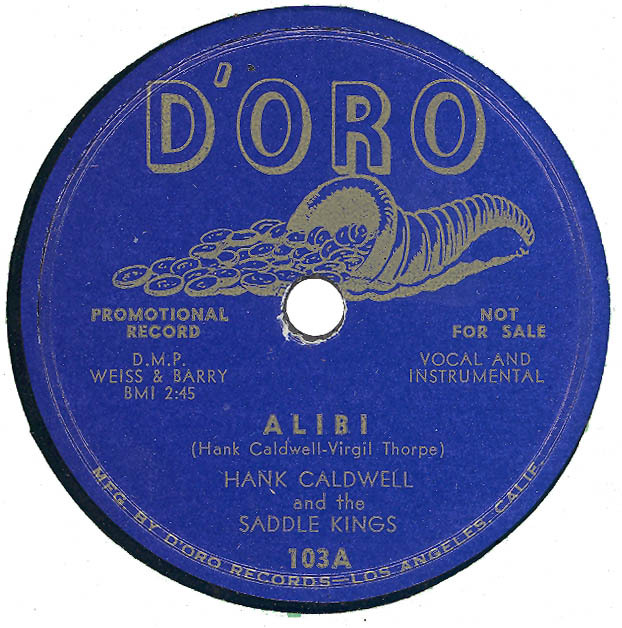 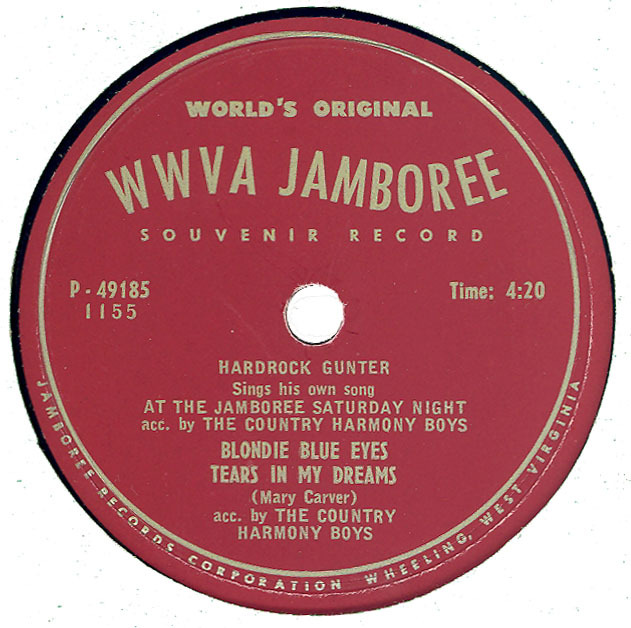 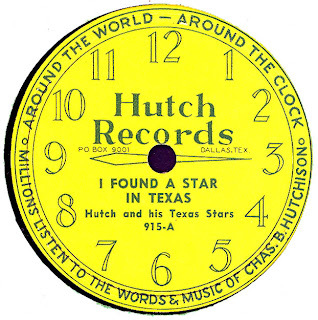 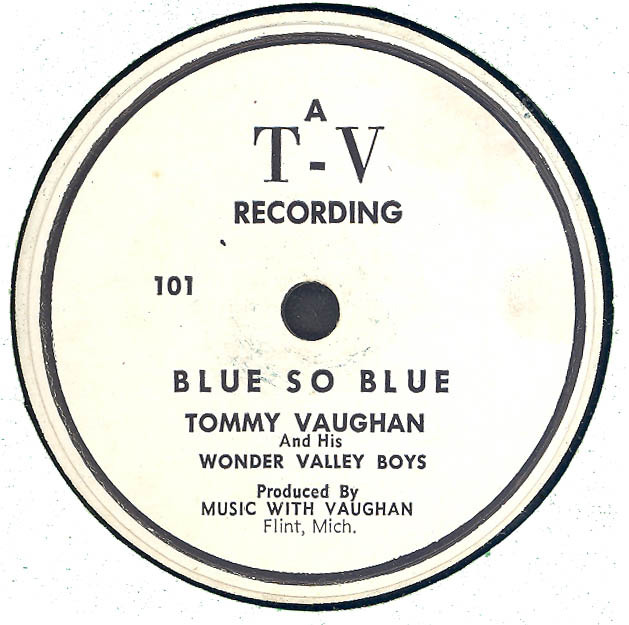 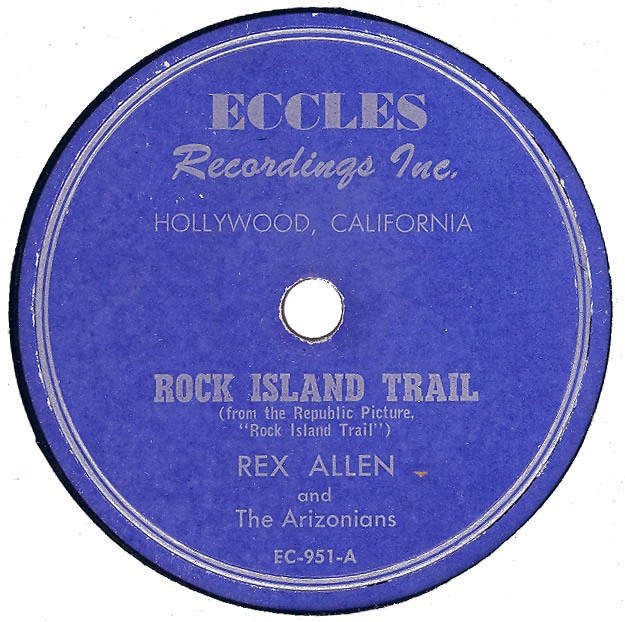 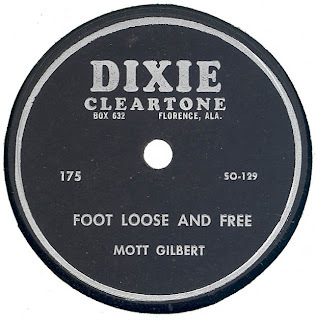 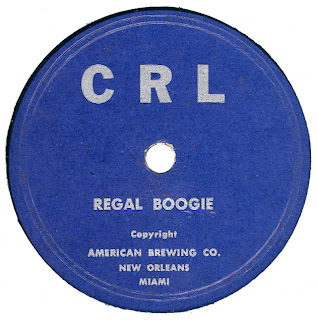 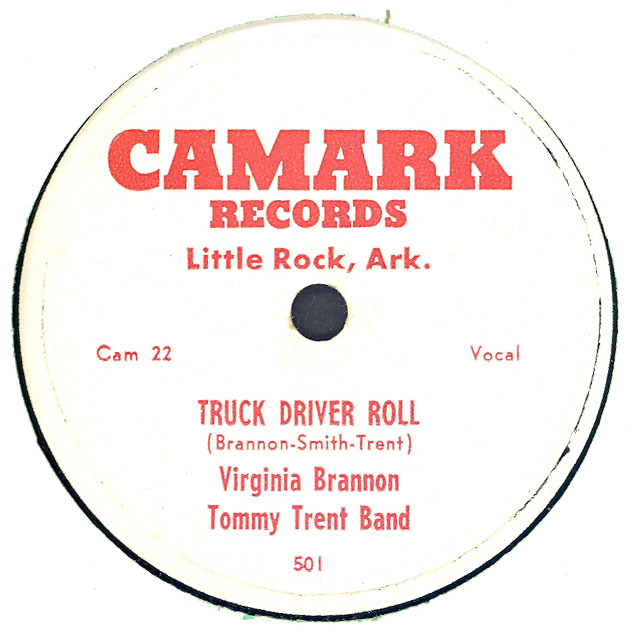 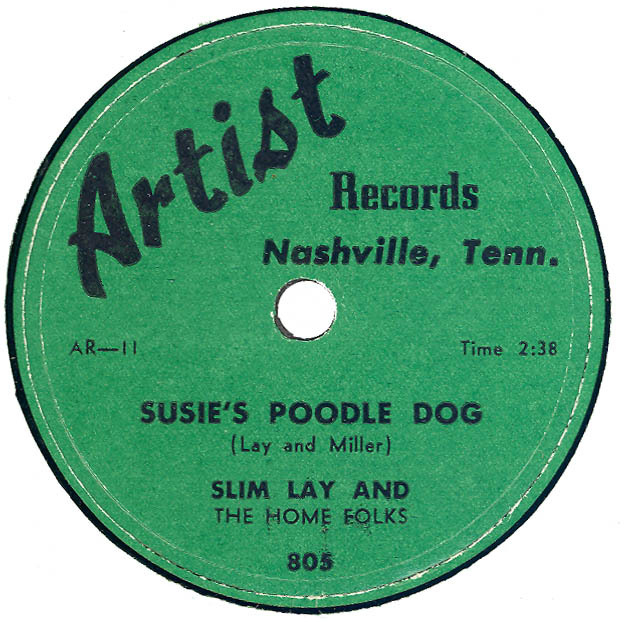 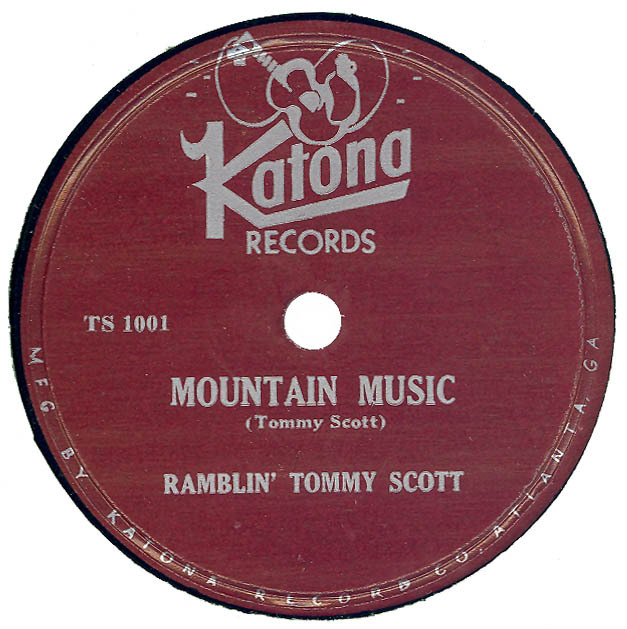 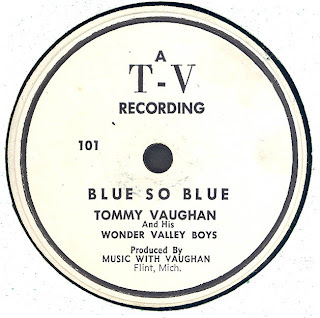 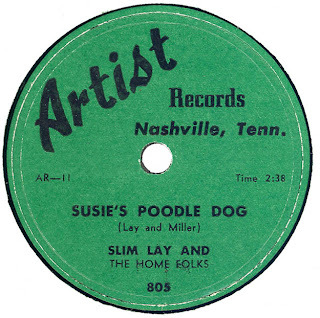 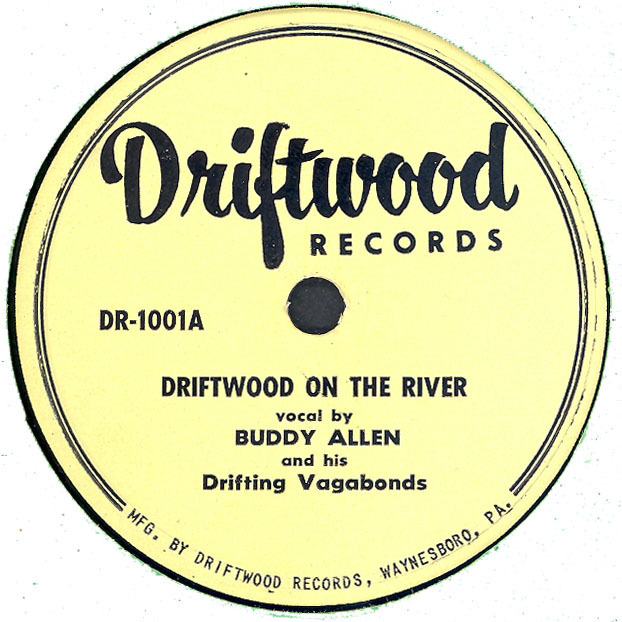 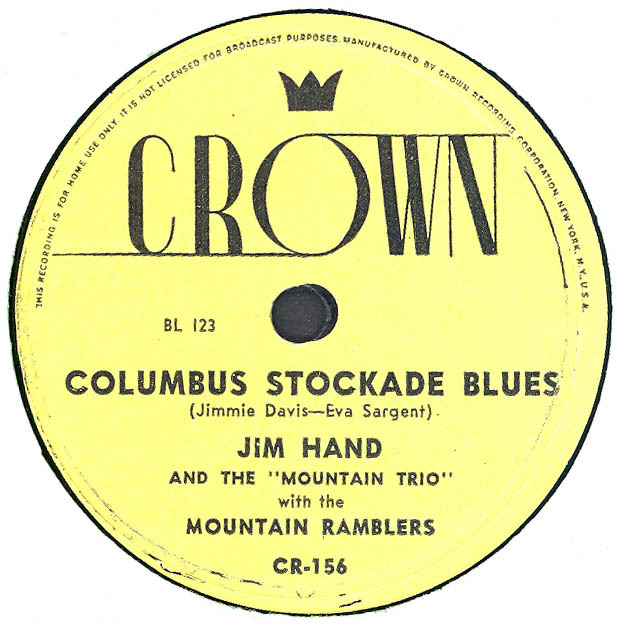 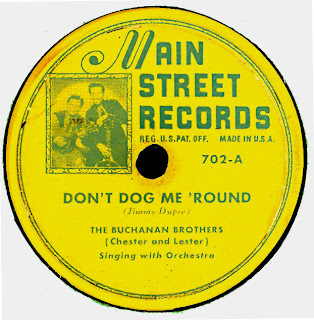 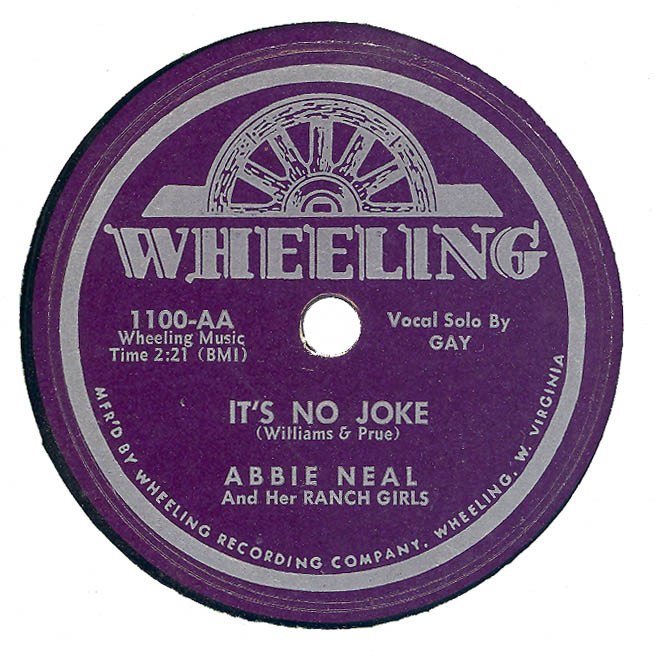 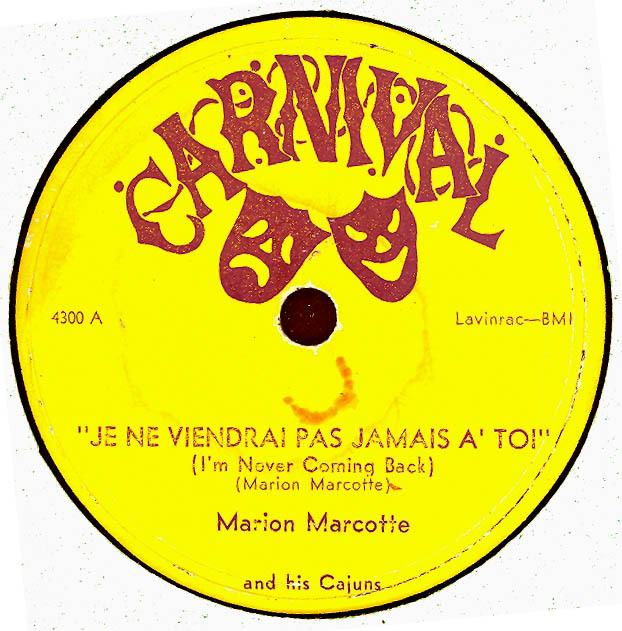 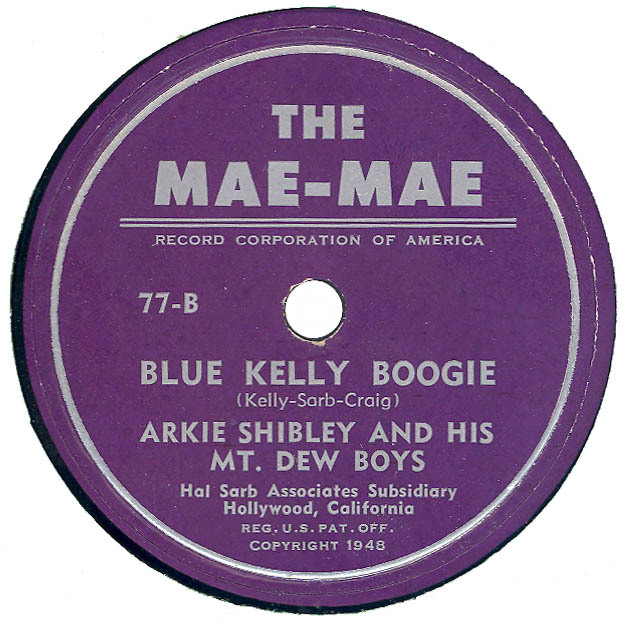 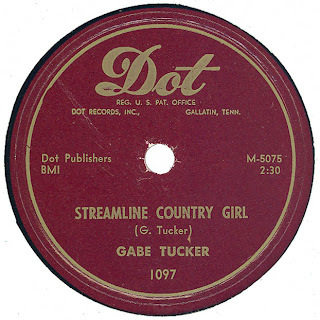 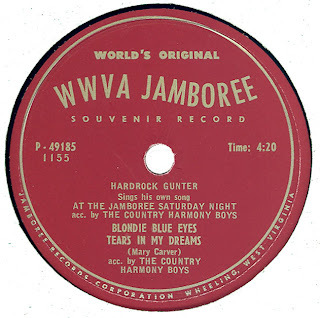 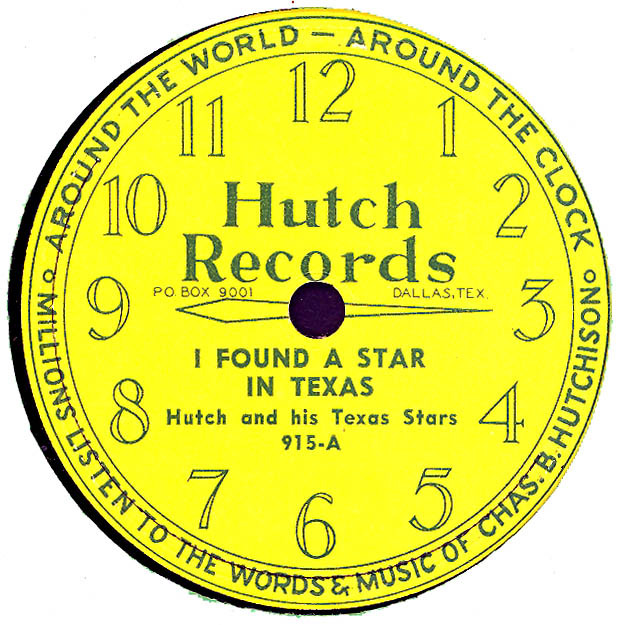 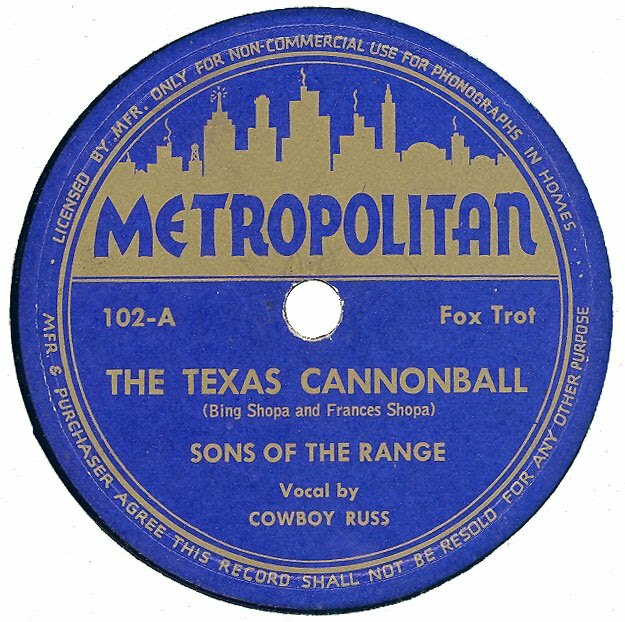 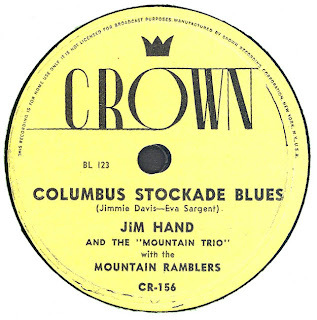 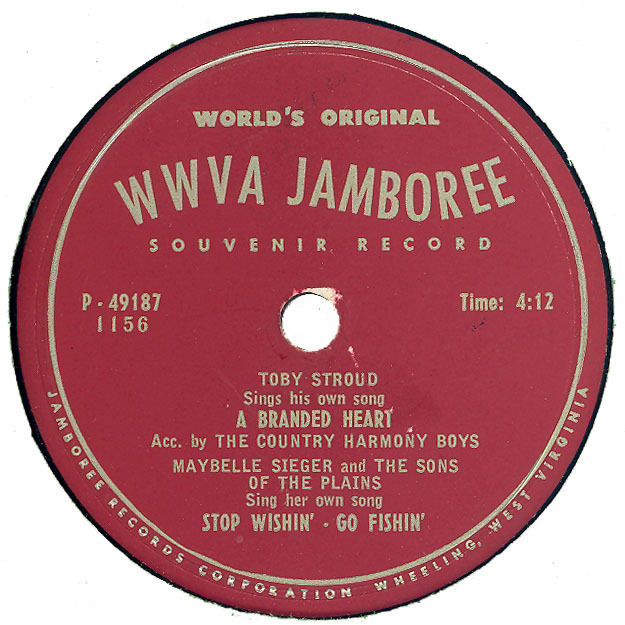 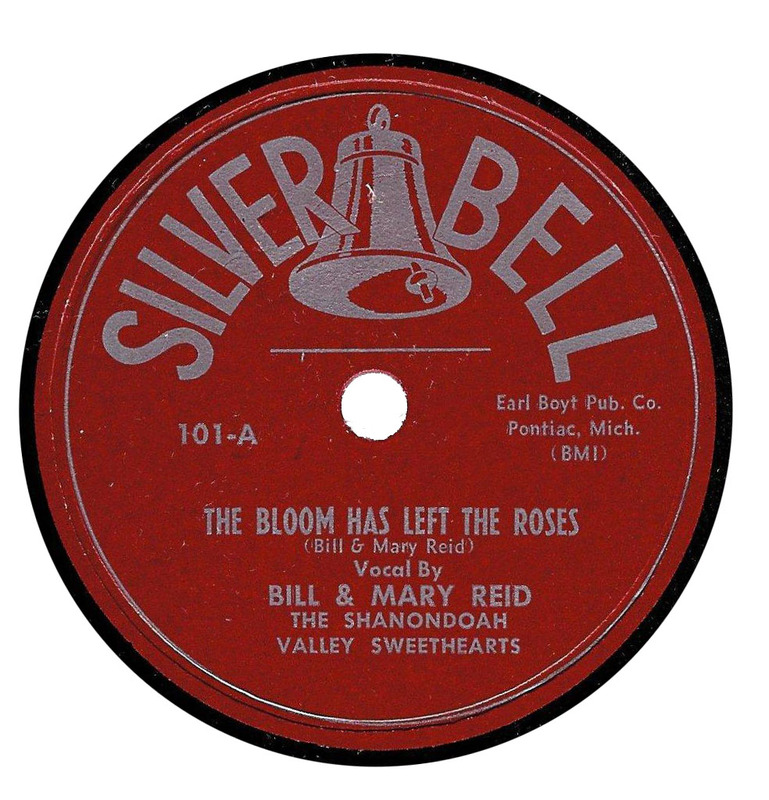 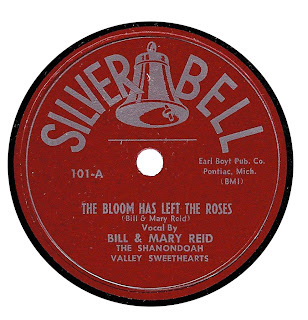 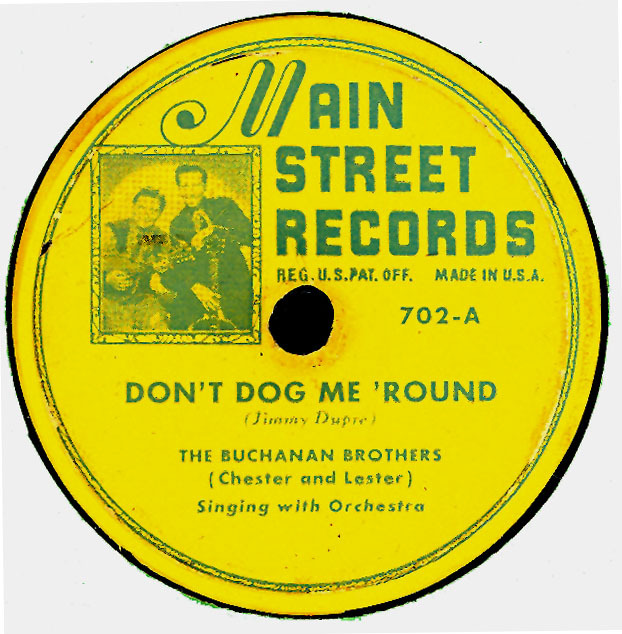 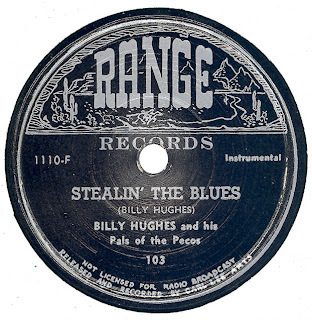 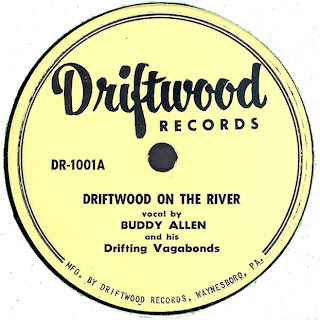 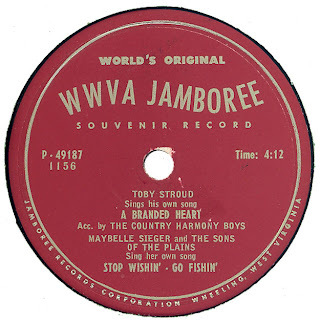 DIXIE 101: 1010.A / 102: 1011.A was also issued on 45rpm. 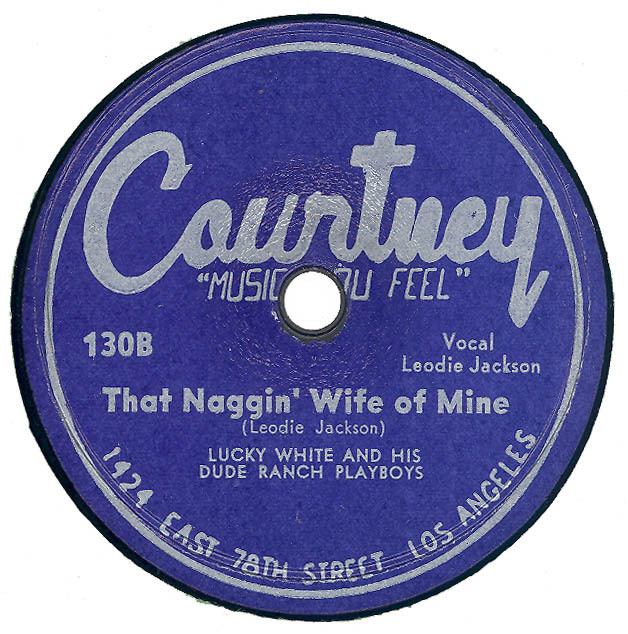 There are at least two releases on COURTNEY by Lucky White And His Dude Ranch Playboys; both of the two known releases are wrongly numbered. 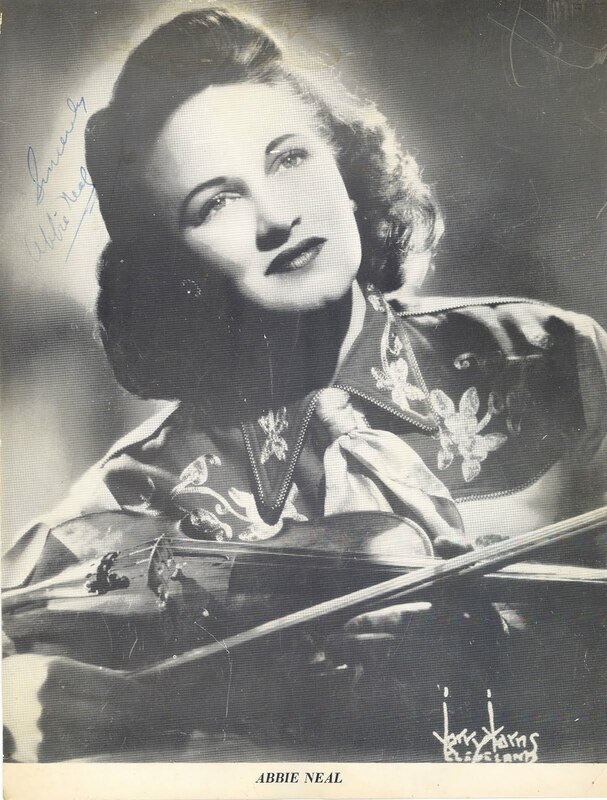 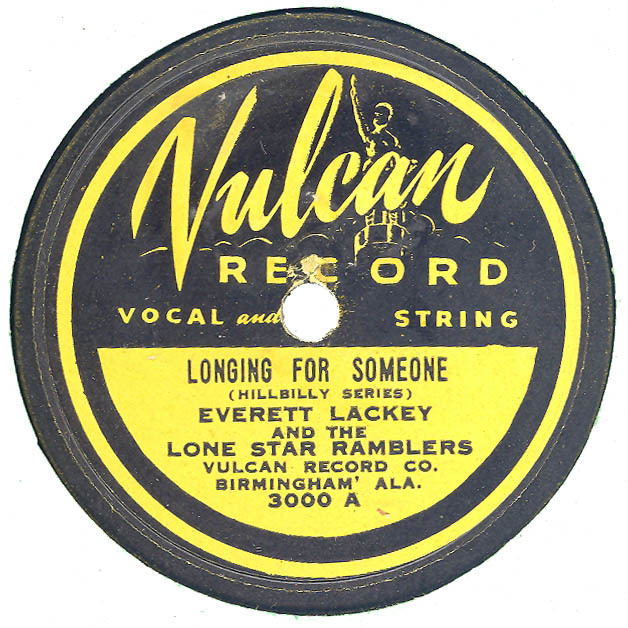 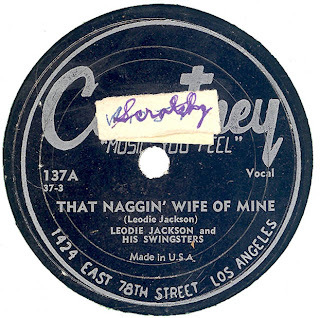 Although it's only pure conjecture, I suspect that “Jackson Stomp” is an earlier recording by Leodie Jackson which has no connection with Lucky White and his band. 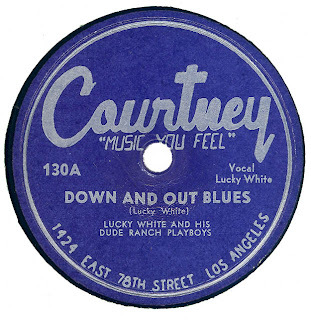 “Down And Out Blues” appears to have been scheduled for release, coupled with “Teddy Bear”, as the ‘B’ side of COURTNEY 129 (229). 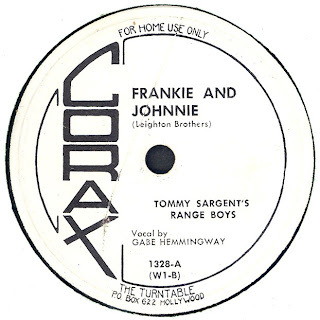 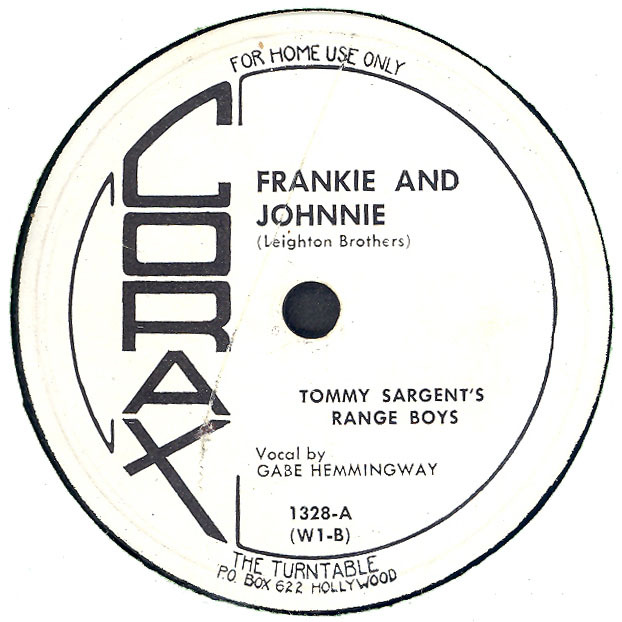 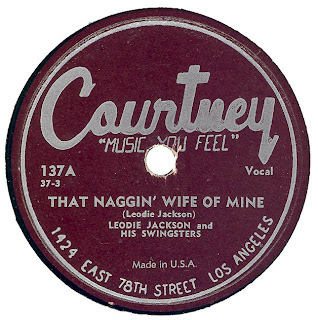 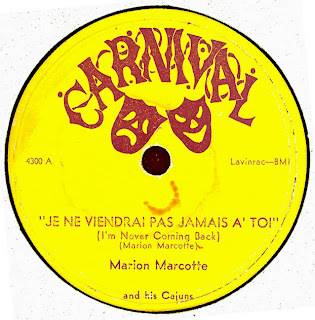 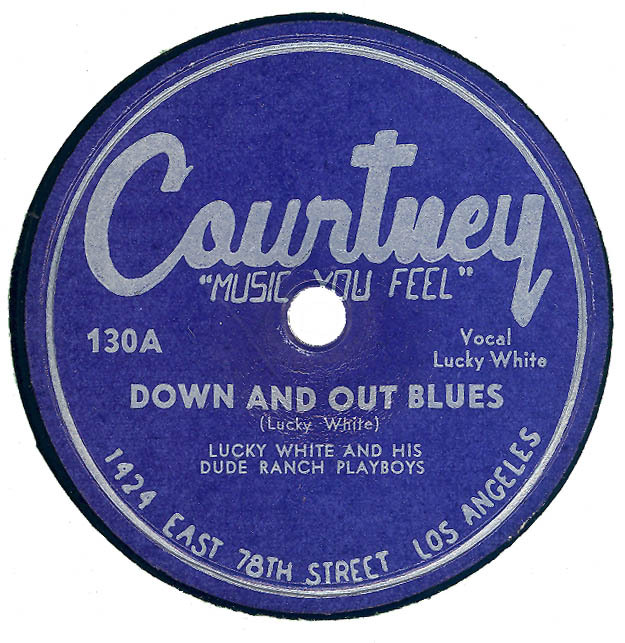 However it was issued as the A side of COURTNEY 130 (230), with a much earlier recording by Leodie Jackson on the flipside, which infact is a reissue of COURTNEY 137.A. 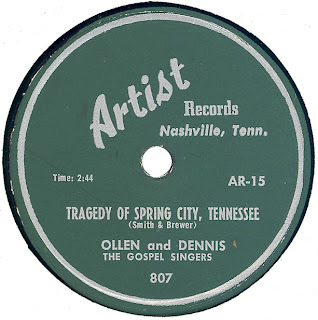 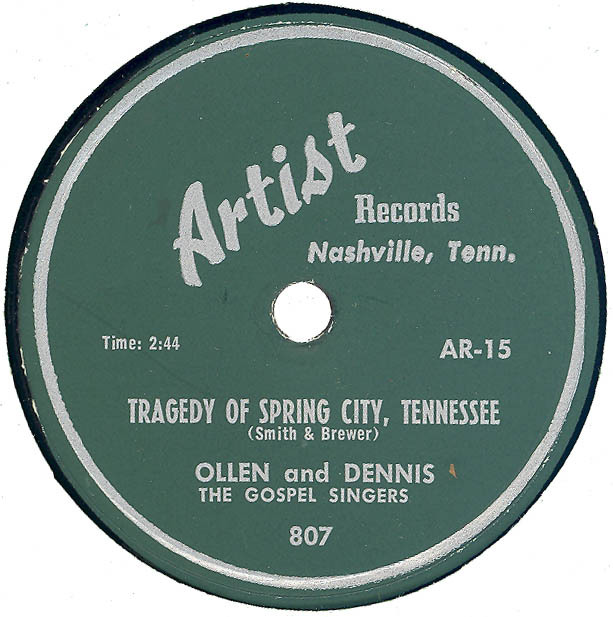 Hear "Down And Out Blues"
Note: “Tragedy Of Spring City, Tennessee” this awful event occurred on August 22nd 1955. 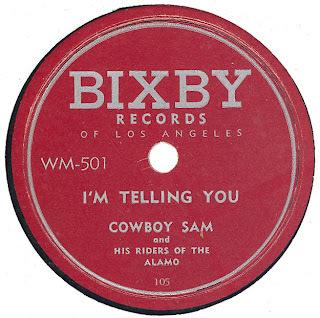 BIXBY WM 500 is a reissue of STANCHEL 101 (see STANCHEL Records). 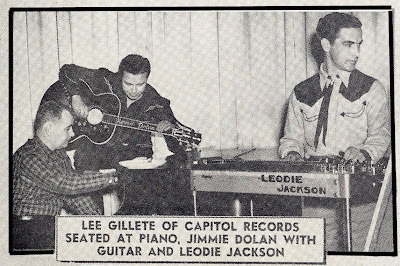 Note: Name of Johnny Tyler’s backing group changed from “Riders Of The Rio Grande” to “His Original Hillbillies”. BIXBY WM 501 is a reissue of STANCHEL 104 / STANCHEL 103 (see STANCHEL Records). 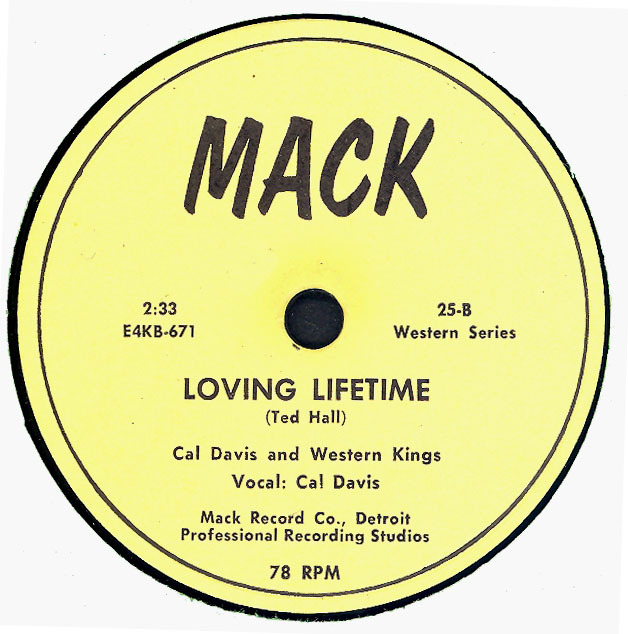 Note: Uncredited vocalist on all six recordings is Charlie Harris.